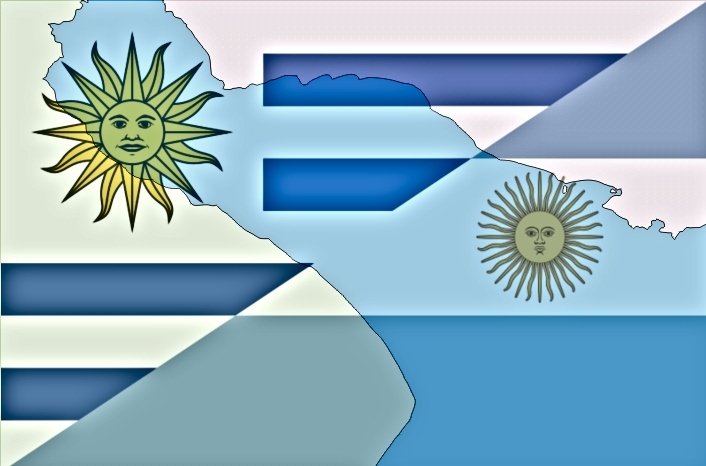 "At the service of the maritime industry in Latin America"
During the fourteenth AGM held in 2018 in Montevideo the Members approved the Guidelines on Ethics and Business Conduct aiming to reflect SAPIC's membership approach to ethics. This is one of the Association's pillars!! 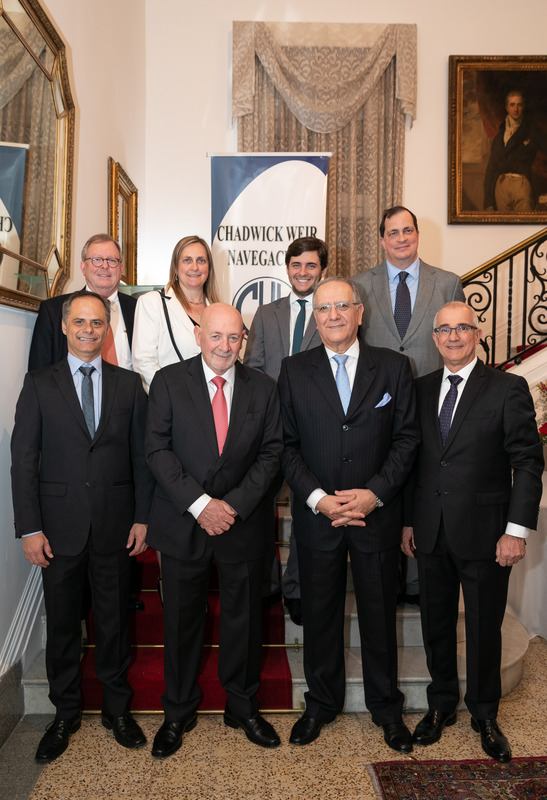 On 12th September 2018 our Member CHADWICK WEIR NAVEGACION celebrated its 100th anniversary at the British Ambassador's Residency at Montevideo. An impressive milestone which invites to go over its long history. 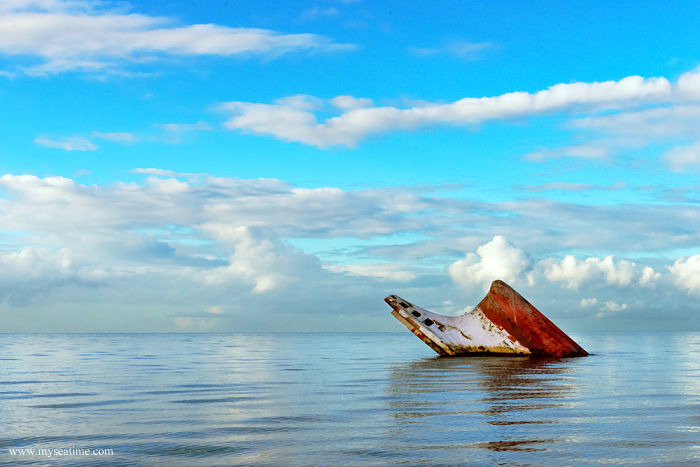 Our Member CHADWICK WEIR NAVEGACION S.A. informed that Uruguay has ratified the Salvage Convention 1989 which entered into force on 23rd June 2018. Review the status of the Convention in the different countries of our Membership. 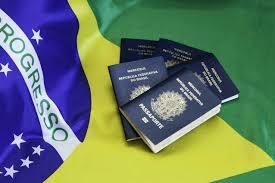 Our Member from Brazil PROINDE updated their practical guidance on the immigration controls on seafarers. 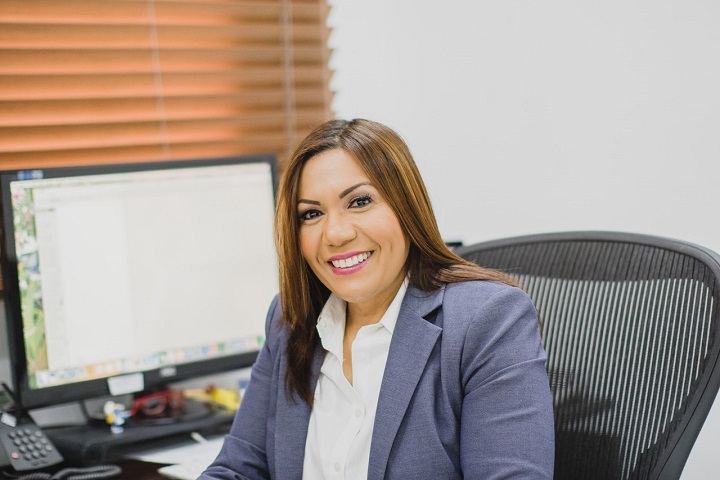 Lludelis Espinal (Judy) from our Dominican's Member E&M International Consulting was awarded with the 2017 Maritime Award of the Americas for Outstanding Women in the Maritime and Port Sectors. Our congratulations to Judy and E&M ! !